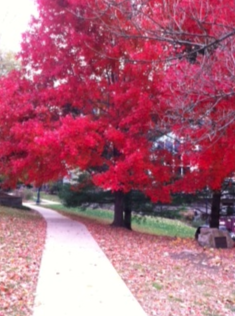 Today we have a blog post from Dirk Terrell. Dirk is an astrophysicist and the manager of the Astronomy and Computer Systems section at the Southwest Research Institute in Boulder, CO. His hobbies include coaching football, racing motorcycles and space art. He is a Fellow and former President of the International Association of Astronomical Artists. 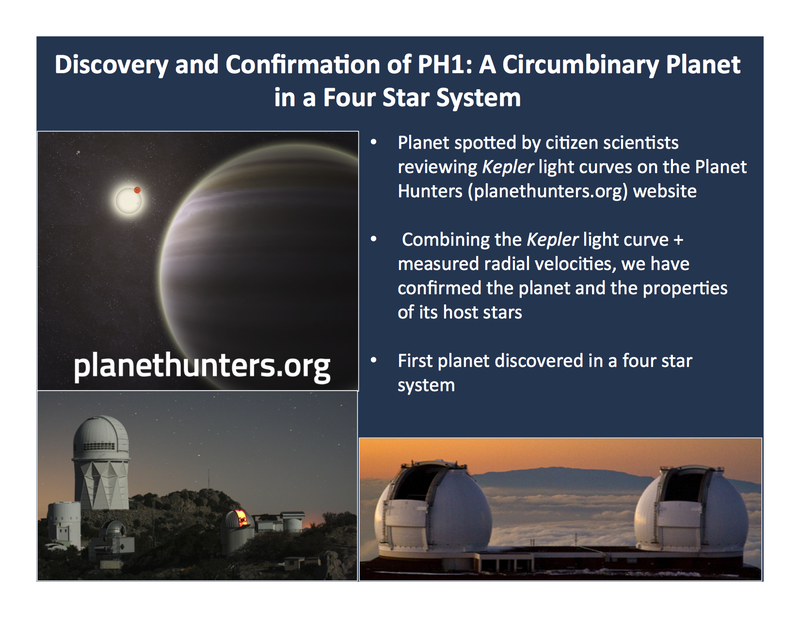 The discovery of PH1, a planet orbiting an eclipsing binary with another pair of stars about 1000 AU away, was exciting for everyone involved. 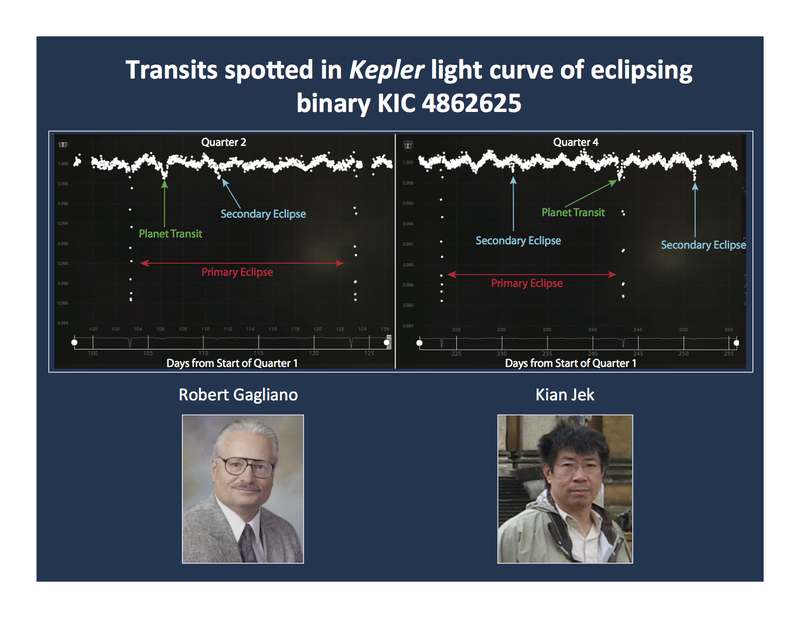 As someone who has worked with amateur astronomers for over twenty years, I was particularly happy to see that the initial discovery of the transits was made by two amateur scientists, Kian Jek and Robert Gagliano. My involvement came shortly thereafter when Meg Schwamb was visiting my institution , Southwest Research Institute in Boulder, Colorado, last spring to give a talk on another topic. She was meeting with Hal Levision, a dynamicist here at SwRI, and was describing the rather complicated Kepler data on the system. That’s when Hal gave me a call. I get calls from Hal all the time, almost always on some computer-related topic. But this time he said “Do you have time to talk science?” My area of expertise is eclipsing binary stars, and here at SwRI I am surrounded mostly by scientists who do research on topics in planetary science, so I don’t often get phone calls from people here to talk about science. Curious, I walked down the hall to Hal’s office. 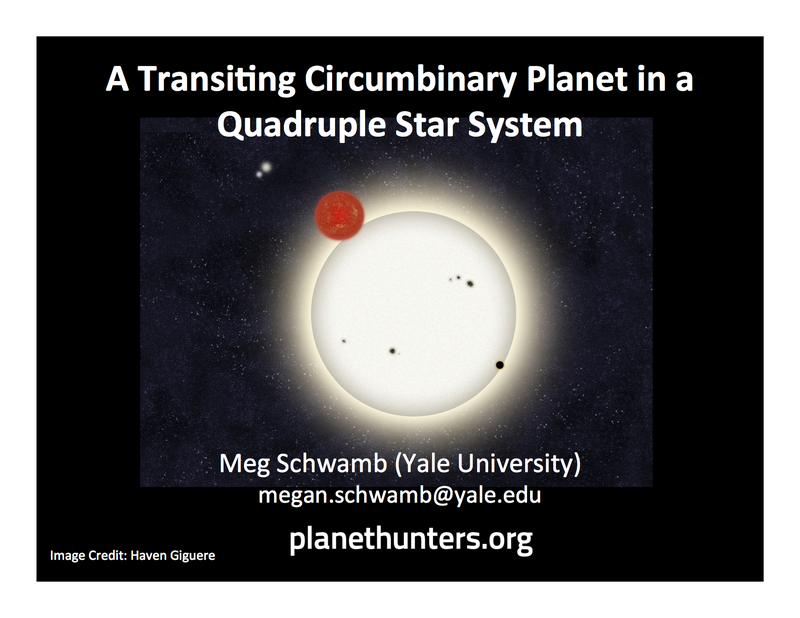 When I walked in, he introduced me to Meg and she began to describe this eclipsing binary system that had been observed by the Kepler satellite. 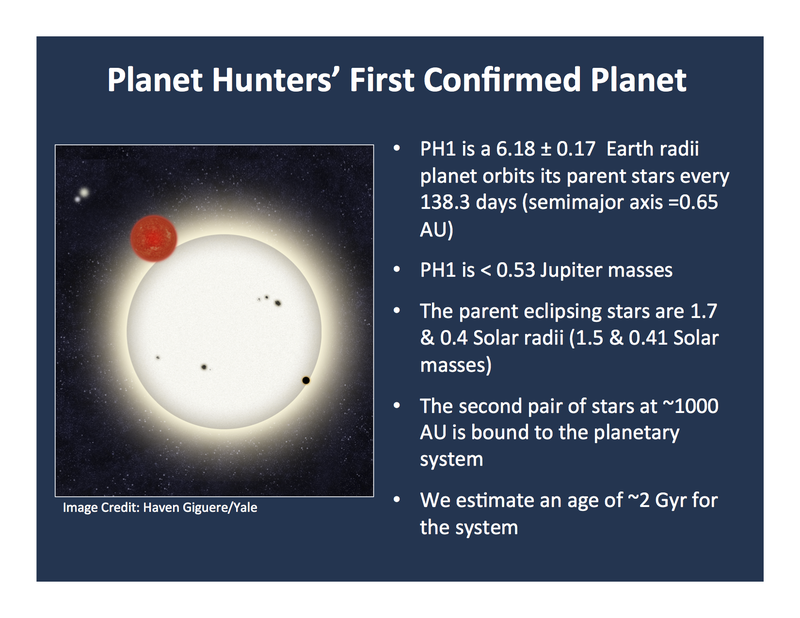 She pulled up the light curve on the Planet Hunters web site. 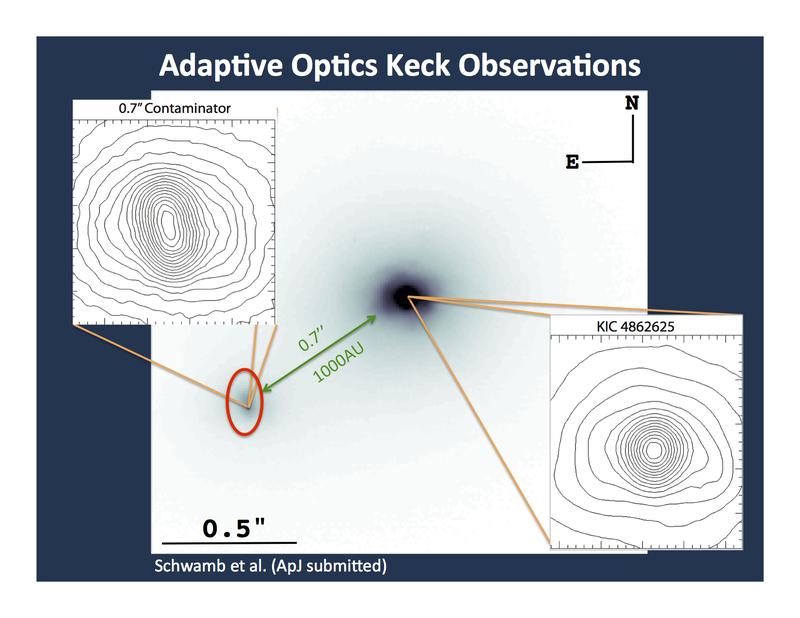 Having been doing the analysis of eclipsing binary light curves for nearly a quarter century, I immediately began to develop an idea of what the system looked like. It had an eccentric orbit and the stars were reasonably small compared to their separation, so they would not be very distorted by each other’s gravity. 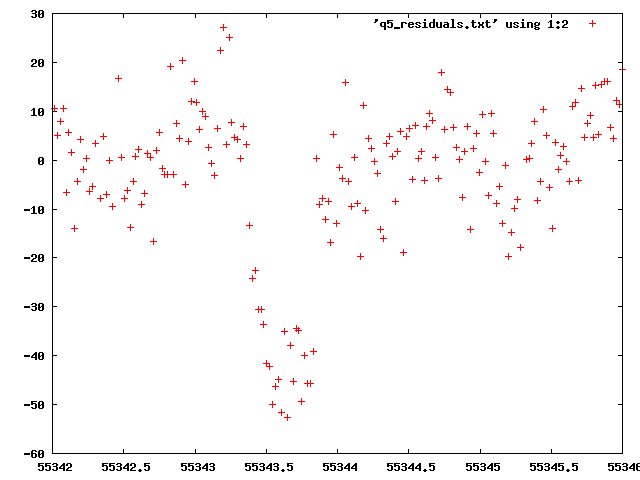 It was also clear that there were regular variations in the light curve outside the eclipses of the stars, probably pulsations or spots on one of the stars. 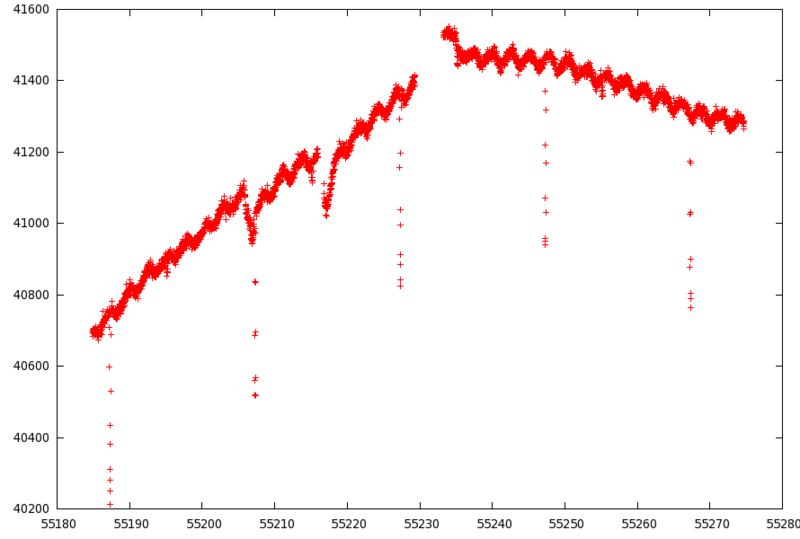 It was a very busy looking light curve! Then she showed me the dips that Kian and Robert had noticed. 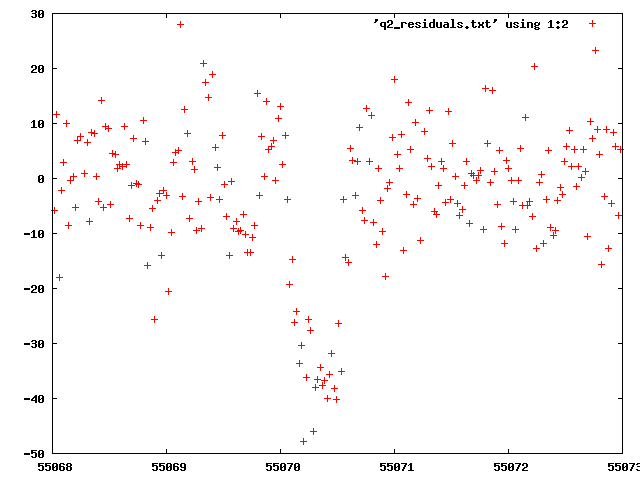 With all of the activity in the light curve, it wasn’t quite as obvious as it is in simpler systems that we had transits by a planet. She asked me if I could help clear things up enough to warrant turning very expensive big telescopes like Keck on the system to get complementary data. I told her I’d be happy to look at it. Yes, we had discovered transits and at that point decided it was worth turning Keck towards this system to further characterize it. I am a junior at Yale, and just beginning a project to follow up and model the EB’s that you all have discovered! Prof Debra Fischer and I took the 7am train from New Haven to Villanova University on Friday 11/11/11, where we met with Prof Andrej Prsa, an expert in modeling eclisping binary systems. It was a beautiful Fall day in Philadelphia! We returned on the 5am train Saturday morning, a little painful for me, but I got to sleep on the train since I didn’t down gallons of green coffee the night before! 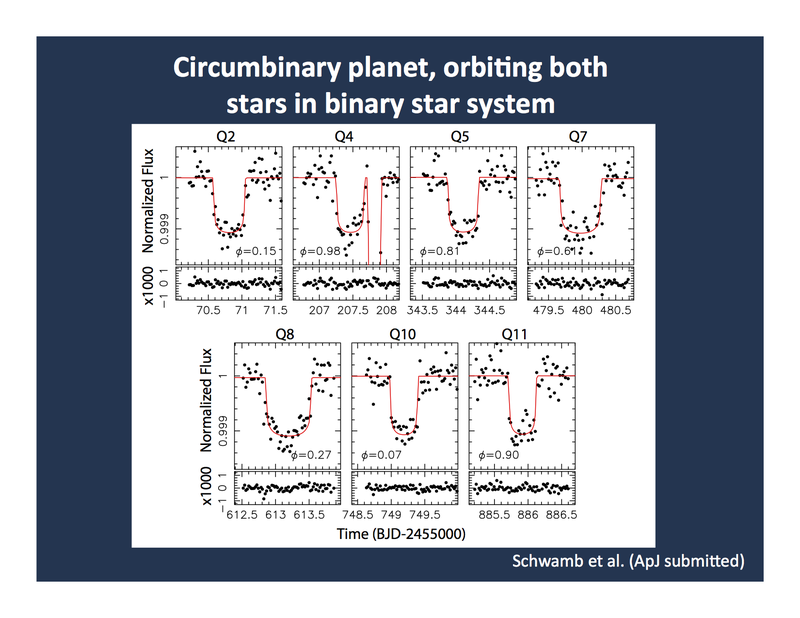 Prof Prsa showed us how to use his program to model the periods and phases of eclipsing binary star systems, and we began working through the list of unique EB’s compiled by kianjin. It was this list of ~150 eclipsing binaries prompted our trip, and I will be working on this data set for my senior thesis project as well. 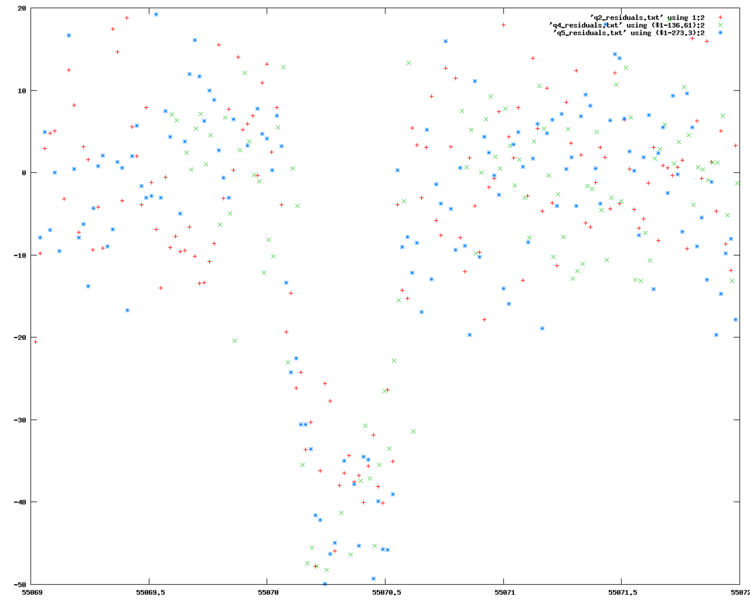 I’m hoping to improve the modeling software and begin looking at some of the statistics of EB’s. 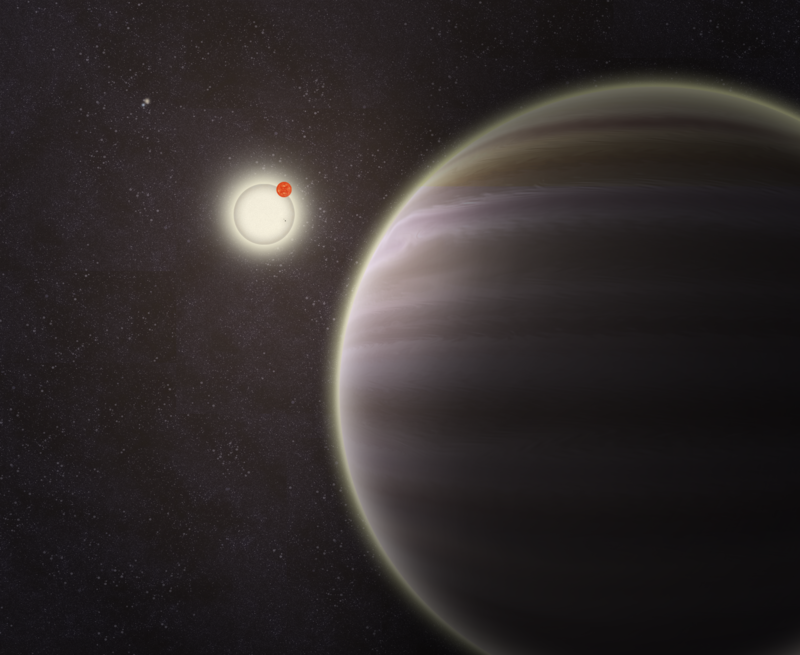 Planet Hunters has been particularly helpful in finding eclipsing binary systems with long periods, which preliminary searches had missed. 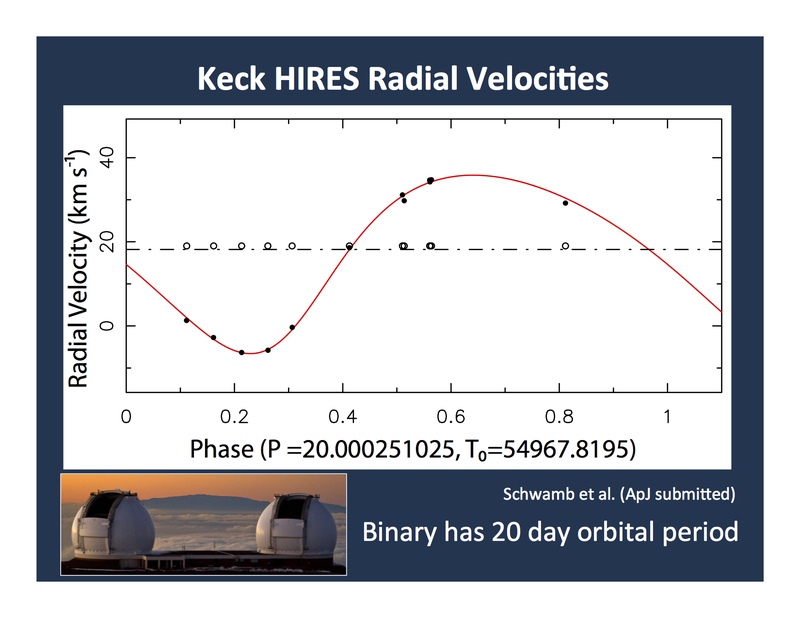 Dr. Prsa also gave us an overview of his publicly available program PHOEBE (http://phoebe.fiz.uni-lj.si/), which you can download too, to model binary systems. 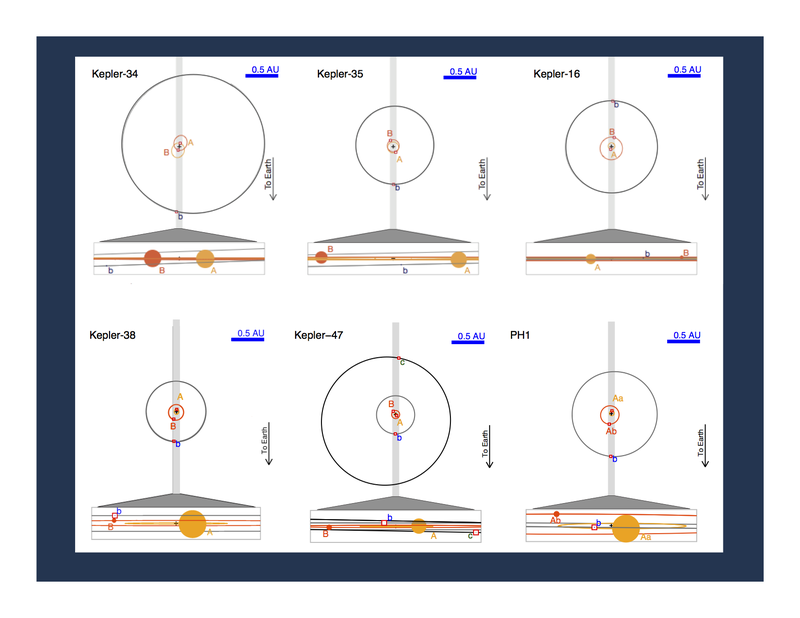 Thanks so much for all of your help – I’m really excited to start modeling some of these systems!